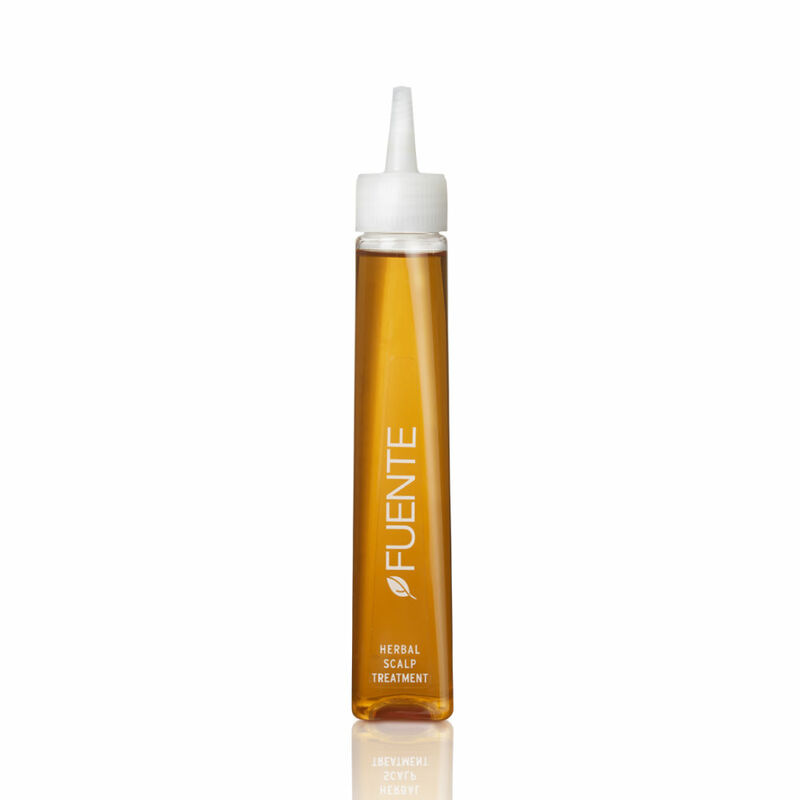 Fuente herbal scalp treatment soothes itchy scalps and relives the scalp of allergic reactions from colour or product irritation. 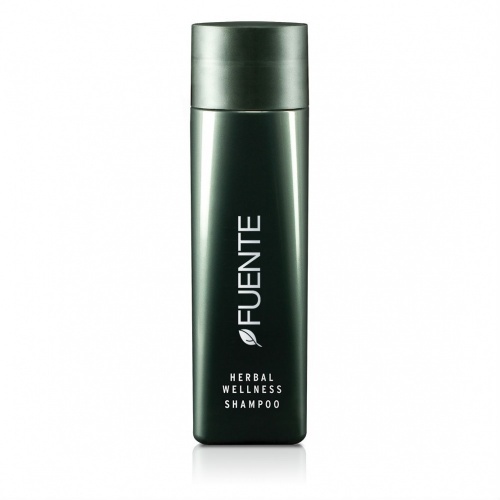 Using aloe vera, seaweed and fennel feeds, it gives soothing relief to sensitive scalps. Can be added to a colour application to reduce irritation during the service.